To celebrate his own brand’s 10th anniversary this year, Eddie McDougall will be expanding his distribution to South China, Hong Kong, Macau, Taiwan and South East Asia. 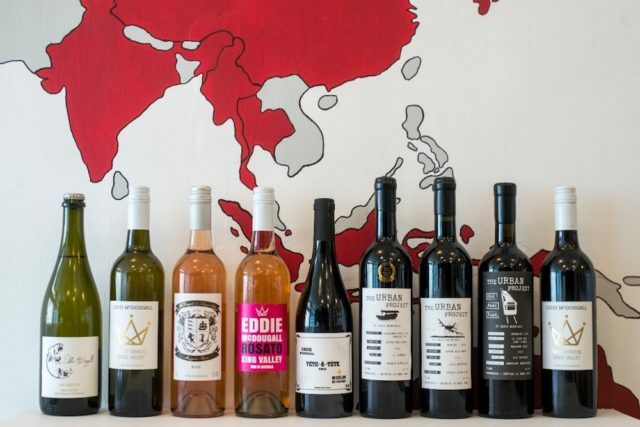 His Australian produced wines are industry recognised and have all been developed under Eddie’s careful watch. Eddie is an award-winning winemaker, wine judge and columnist, as well as host of the acclaimed TLC and Netflix series, The Flying Winemaker. In 2017, Eddie McDougall Wines was awarded 4.5 out of 5 stars in James Halliday’s Wine Companion, which places it as one of Australia’s excellent wineries. “The journey to this point has been challenging but a wonderful learning experience,” says Eddie. To read more about the distribution of the Eddie McDougall range in Asia, click here.